Port Angeles, the largest town on the Olympic Peninsula, has a couple events taking place next month you may want to attend. 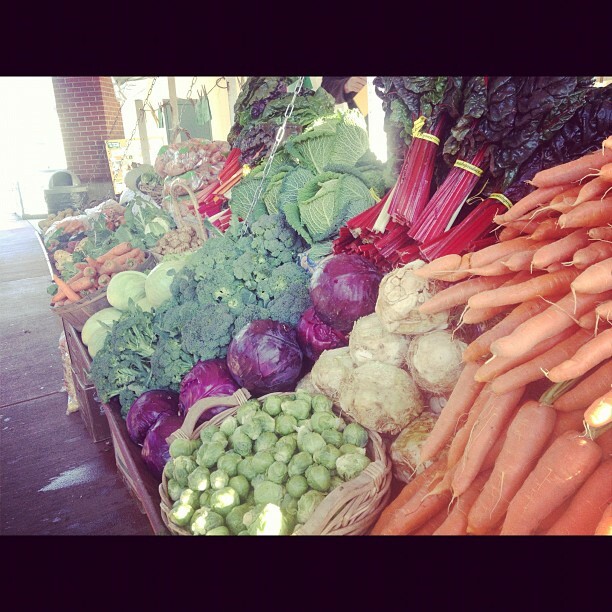 Attending the Farmer’s market in the morning is a great way to start the day. Buy a steaming hot cup of coffee, peruse the different food stuffs for sale from local farms and artisans. Pick out something delicious to for dinner and surprise your family. Then, stop by one of our member wineries for some Washington wine to complement the meal. Veggies from local producer Nash’s Farm. Photo courtesy of Devon Beck. The market takes place from 10 a.m.- 2 p.m. every Saturday, year round. Other items for sale include Fair Trade organic coffee, organic bread, produce, eggs, jams and honey, unique handcrafted candles, soaps, hats, baskets, pottery, scarfs, tie-dye. For a small and somewhat remote town, Port Angeles has its fair share of artists. On the second Friday of every month, the galleries hold openings and shows to kick off another weekend of art events. Saturday morning take a walk with artists Bob Stokes, Harry von Stark and others to learn more about artists’ media, methods and inspirations. Meet at the Landing Mall on Railroad the Second Saturday of the month at 11:00 a.m.
Landings Art Gallery – Located inside the Landing Mall at 115 Railroad Ave., the work of local artists is on display and for sale. Many of these same artists work in the gallery as volunteers rather than paying a large membership fee. Showing now are artists from Port Angeles, Sequim, Port Townsend, Port Ludlow, Shelton and Burlington. Paintings, jewelry, metalwork and woodwork are some of the media for sale. Studio Bob – Located at 118 1/2 E Front St., Studio Bob is an active participant in Second Weekend events. Stop by Friday night for a new art opening promoting different groups of artists. Waterfront Art Gallery – This space is a cooperative gallery of local artists and quality crafts people. Located at 120 W. First St., Waterfront Gallery displays watercolors, oil, pastel, wood block, glass, photography, jewelry, pottery, magnets and cards. Do you know what goes perfect with art? Wine. That’s why they serve it at every opening! Learn about how wineries on the Olympic Peninsula use the best grapes from all over the state when making their products.